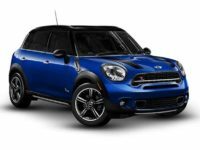 If you want to enter into a lease (MINI) in NY, you want to be happy with the car that you chose, right? Well to do that, you need to be able to choose the features you want or the color that you desire. When these types of decisions are removed from you, then you will find yourself in a predicament because you will not actually like the vehicle you are leasing. Call with questions: 347-269-2315. When you work with the team at Lease A Car NY, you never have to worry about settling. In fact, we are confident that you will find the EXACT vehicle that you want. Many of our customers are afraid that we will be just like the others, but to their surprise we are not. We have one of the largest selections of vehicles and you can choose any that you want. We have a virtual inventory that makes it easy for you to browse hundreds of options. You can view your next vehicle from the comfort of your home or even on the go. If you would like to discuss MINI car leasing in NY, please call our office today at 347-269-2315. 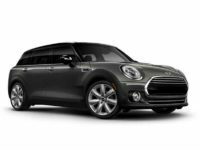 As you start to shop our new MINI deals in NY, you may be wondering just how you will get your vehicle if you choose one and receive financing online. This is a question that is brought up often by our customers. After all, we are an online lot, right? The answer is pretty simple actually. We will deliver the vehicle to your preferred location. We constantly replenish our inventory and you will not see sold out or not available in our lineup of vehicles. We make sure that we have the best MINI models available to you. 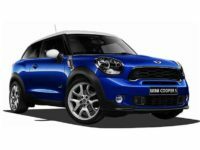 We offer new MINI leasing deals weekly and monthly to ensure you receive the lowest prices and save the most money. Our leasing team is standing by and ready to work with you to help you get a lease. MINI in NY has many options. Call Lease A Car NY at 347-269-2315 now to learn more about these options. Our customers love leasing MINI vehicles from us because we know how to treat our customers and we focus on making sure that you receive the best terms. When it comes to your terms, we will work to keep your monthly commitment short and your down payment low. 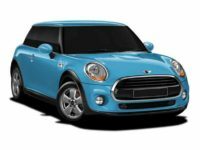 If you would like to learn more about our best MINI leasing deals in NY, contact us now. 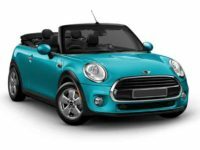 We can help you get into a MINI for an affordable monthly price with amazing lease terms!